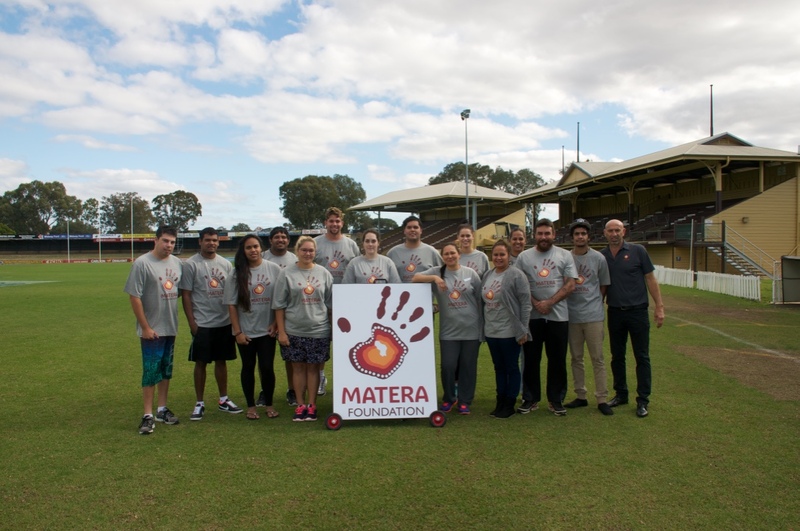 The Matera Foundation Limited has been established to meet and address the growing lack of opportunity for Indigenous Australians to actively participate in the growth of the Australian economy. 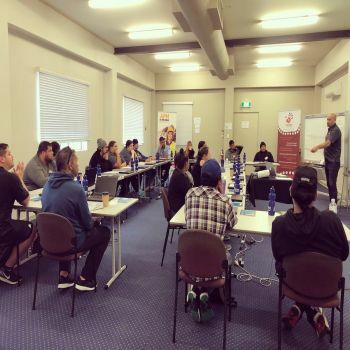 Our goal is to address key barriers to employment that are experienced by Indigenous Australians that prohibit them from transitioning from a simple entry level job to a career in their desired industry or field. 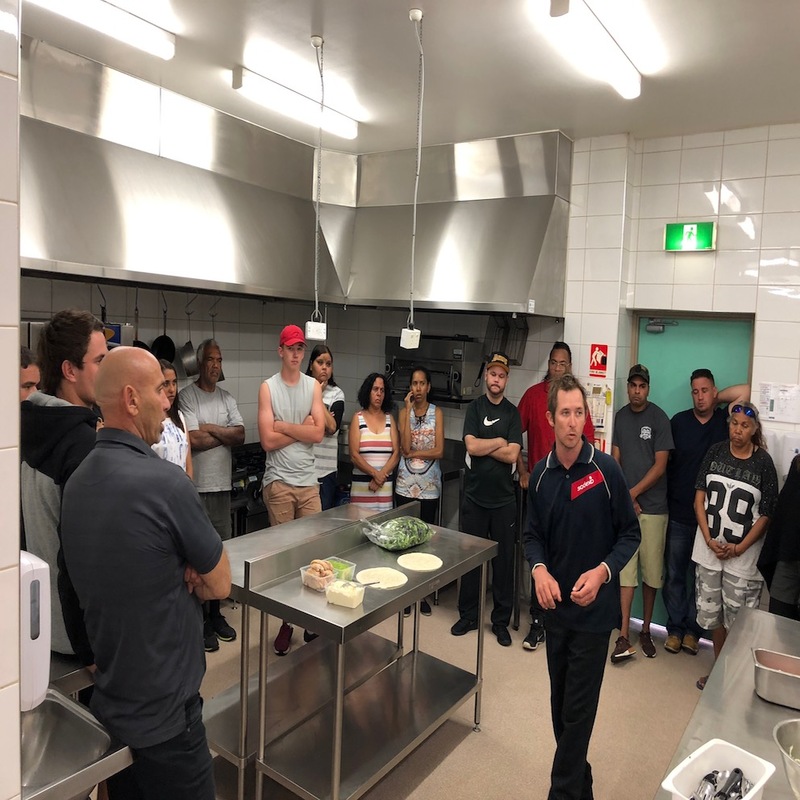 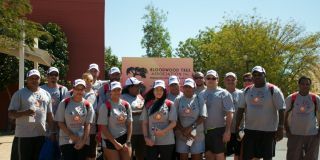 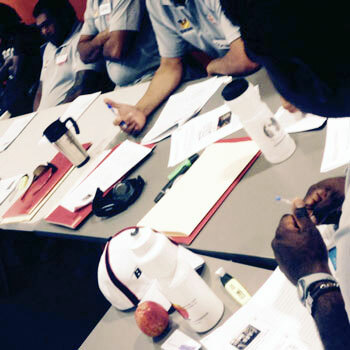 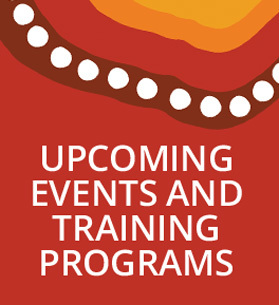 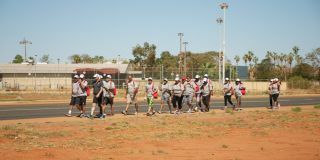 The Matera Foundation seeks to create real opportunities for Aboriginal Australians to engage with mainstream employment, through personal development programs designed and delivered by people who have forged successful careers across a range of industries.